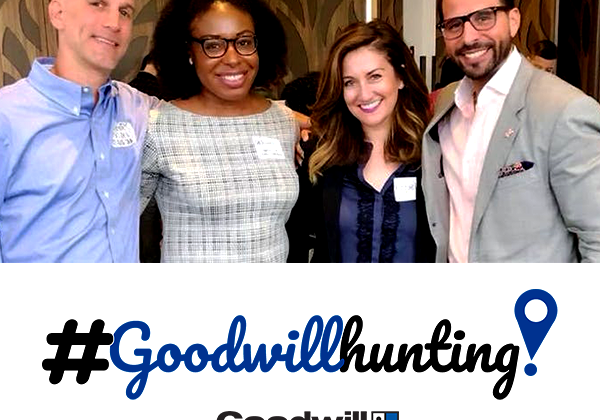 Join the Goodwill of Greater Washington’s Young Professionals Council for an evening of Goodwill-themed trivia, complimentary hors d’oeuvres, and good company! Bring your friends and colleagues for a Tuesday night of fun and networking with other young professionals while raising money for a good cause. 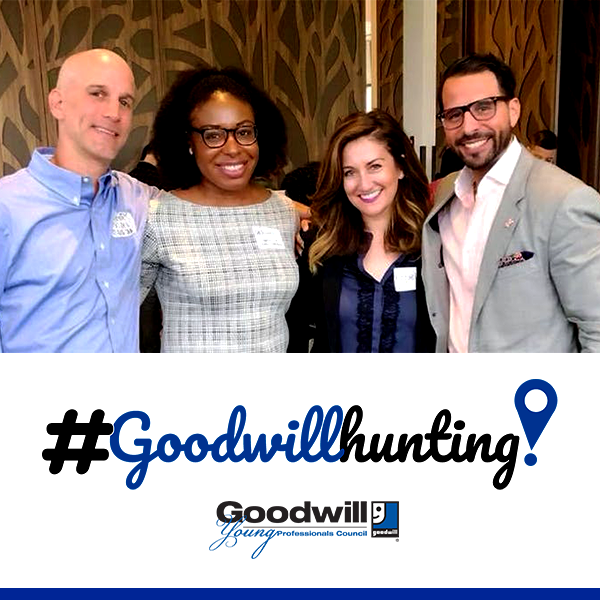 The Goodwill Hunting event has a $5 entry fee (which includes trivia night participation and complimentary hors d’oeuvres). Provision 14 is located a block away from the U Street Metro Station, 13th St. exit. Metered street parking available. All proceeds go to the Goodwill of Greater Washington.